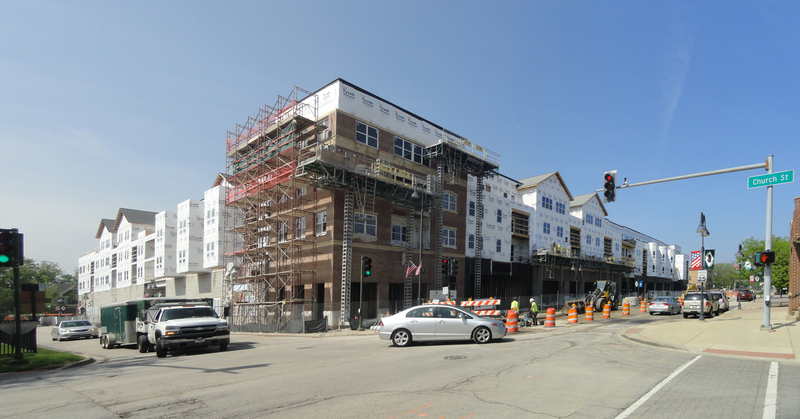 The Crystal Lake City Council has approved a 100 unit senior apartment building designed by FitzGerald. The complex will be located near Route 14 and South Main Street and contain 100 one- and two-bedroom rental units with 100 indoor parking spaces and additional guest parking on the property. The five acre site will be heavily landscaped and contain a rear courtyard with ample seating and a central water feature. Ground floor amenities will include a spacious lobby and lounge with adjacent dining and game rooms. Upper floors will contain craft and exercise rooms, library and salon. The project was recently announced in the Northwest Herald.